This property is a must see! Check out our awesome video of the property which you will find to be awesome! SEA-E-O at Waterhouse includes some awesome amenities! 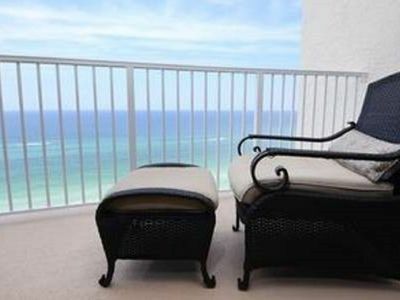 - Exclusive Private Beach Access! Walking distance right across the street. Waterhouse and our condo location: This property is across the street from the beach. 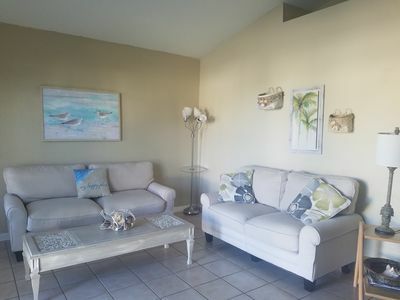 Property Details: This spacious property is located on the second floor of Waterhouse, Waterhouse is a luxury sanctuary which allows our guests a special intimate resort feeling. Waterhouse is a private community with many luxurious amenities. 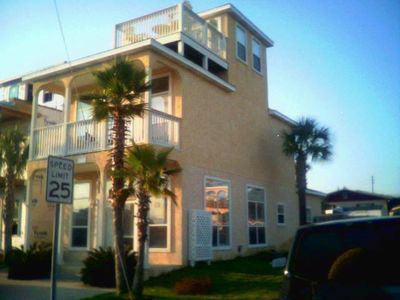 A short walk across the street you will find the gated access to the beach. 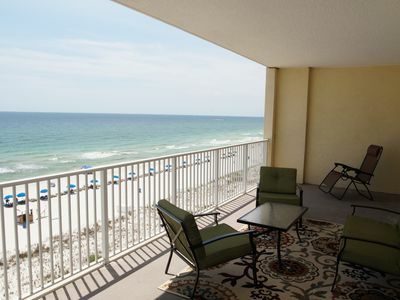 While you enjoy the gulf views and sunsets from the community’s rooftop deck complete with pool, hot tub, showers, lounge seating, and barbecue grills. In the event you find time for a workout at the onsite fitness center, featuring LifeCycle treadmills, exercise bikes & weight equipment as well as a sauna and a steam room. 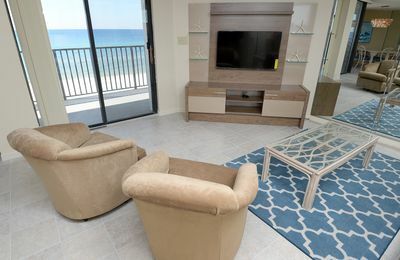 Our property is in Seacrest and is an easy bike ride to the Hub entertainment complex (1.35 miles west) and Alys Beach (Rosemary Beach is 2.7 miles east). 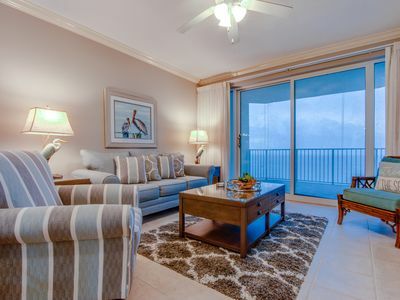 Unit 201 at Waterhouse has been thoughtfully finished with coastal décor and lives like a home with loads of natural light, with 1700 + of square feet of interior living space, 9Ft' ceilings and windows galore. 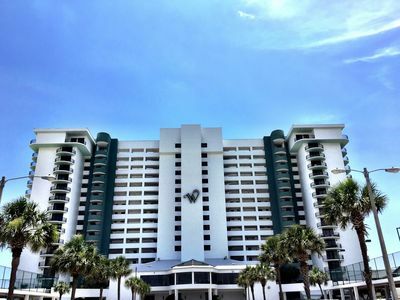 Three- Wonderfully-sized bedrooms, each with its own flat screen TV, are completed with 3 specially appointed bathrooms finished with natural stone, tile, and granite. The gourmet kitchen features TOP of the line Viking and Asko appliances, granite countertops and a breakfast bar with seating for 6. The open floor plan of the living and dining areas (dining table allows enough seating for 8 people) open out onto the spacious deck which extends to the master bedroom and provides even more living space and enough seating for 10. Other features include a 60" smart TV, DVD player and a Bluetooth-enabled stereo system in the living room, and a separate laundry room. We offer a 3-bedroom, 3 bath condo on the second floor of the highly sought after Waterhouse; a luxurious property offering just 17 units. 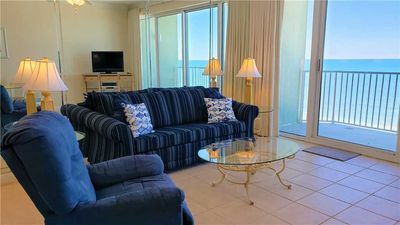 Top amenities include deeded beach access directly across the street with seasonal chair service, gorgeous rooftop pool, and hot tub, beautifully appointed owners lounge and fitness center. Inside discover a spacious, open and professionally decorated floor plan boasting 9' ceilings, hardwood flooring throughout main living areas, and floor to ceiling sliding glass doors offering an abundance of natural sunlight and views. The fully equipped gourmet kitchen with Viking stainless steel appliances and granite counters opens to family and dining area perfect for entertaining. Watch the sunset or enjoy an al fresco meal from the oversized balcony which can also be accessed from the master bedroom. The spa-like limestone tiled master bath features a soaking tub, separate shower, and double vanity. Two additional bedrooms, one with ensuite bath, are ready for family and guests! Lots of storage for bikes and beach toys! 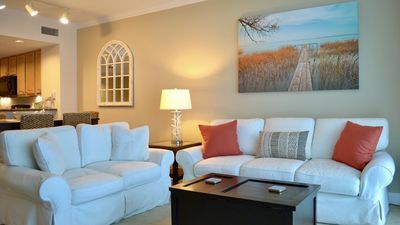 Located just a short distance from Rosemary Beach, Seacrest, Alys and Watersound for one of a kind shopping and restaurants, this property includes all furnishings and offers excellent rental income. 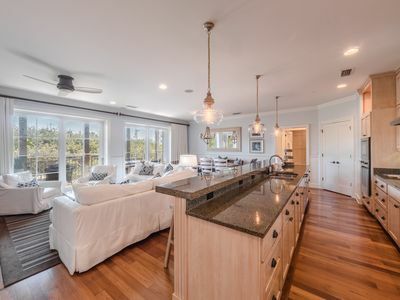 Enjoy resort style living at the exclusive Waterhouse, a property unlike any other along 30A. 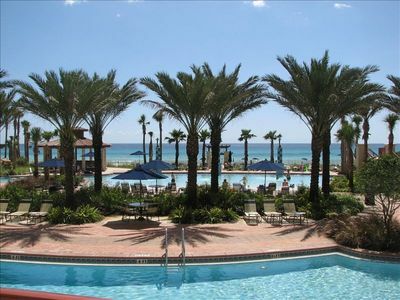 Enjoy our home like your home, while you are here living the 30A Lifestyle. 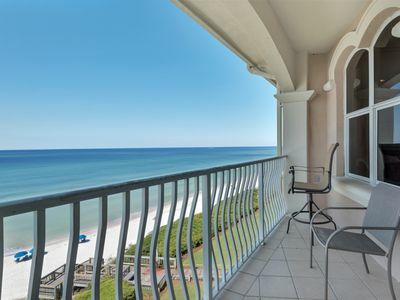 AMENITIES INCLUDE: Private beach access. This property comes with 1 dedicated parking spot. The Parking Lot in the back is open parking. Complete Clean Linen - ALL linens, including comforters laundered upon every checkout. 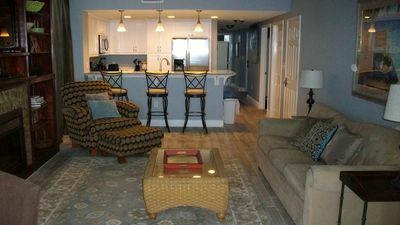 30A Rental Properties is here to make your stay the most enjoyable and most memorable. Please review our rental agreement and terms. 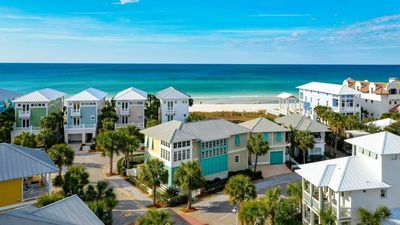 30A Rental Properties, LLC Rental Rules & Terms. 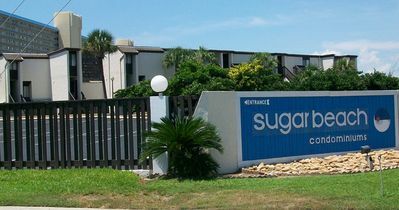 * Due to HOA restrictions: Weddings are not allowed at this complex. If this policy is violated, you may be asked to vacate the property and forfeit any rental payments as well as be subject to HOA, community. * This home does not allow pets of any type, please do not bring any pets. 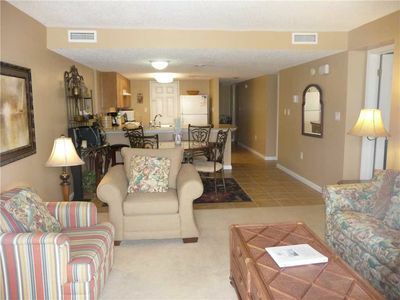 * Renter must be 25 Year or older to reserve the property. * This property is a Non-Smoking property, if this policy is violated, you will be asked to vacate the property and forfeit any rental payments as well as be subject to cleaning fines. * No Large parties shall be held at this property. 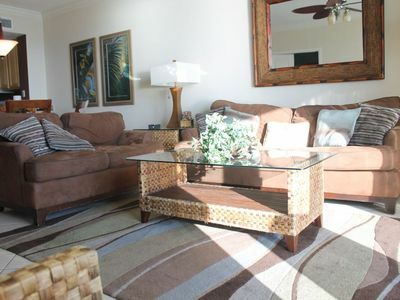 Beautiful 3 bedroom/3 bath condo in a fabulous low rise condo complex! 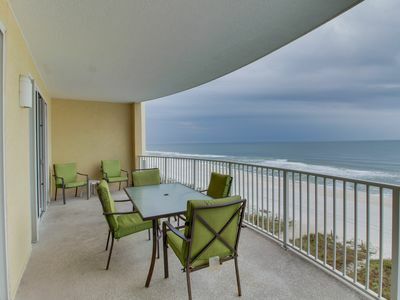 Gulf front master - awesome views in Panama City Beach! 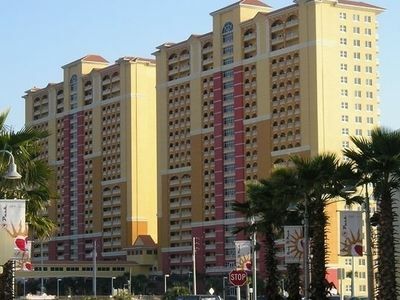 Beachfront resort condo with shared pool and hot tub! 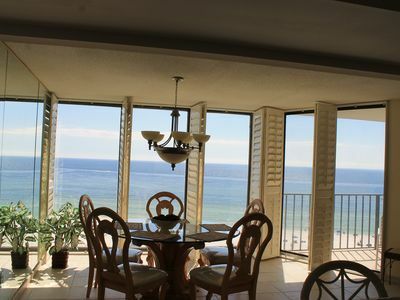 Enjoy multiple views of the Gulf~Your Perfect Luxury Winter Getaway! 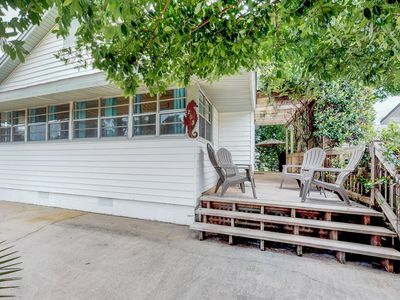 Newly Updated House & Carriage - Private Pool - Steps to the Beach!